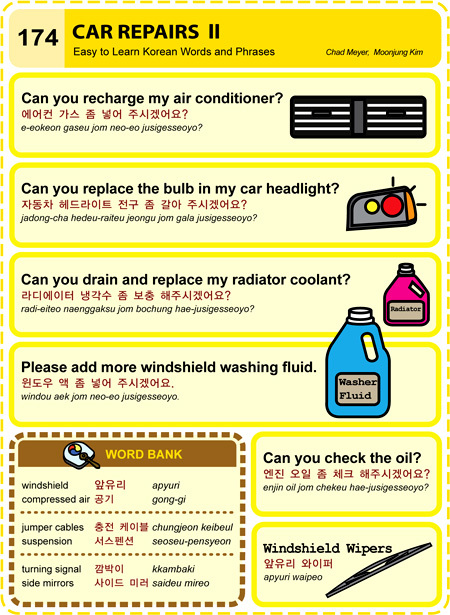 Korean Language 한국어 – Easy Korean Series 174 | Is the World your Oyster? Is the World your Oyster? All Rights Reserved for The Korea Times. Enter your email address to subscribe to this Is the World your Oyster? and receive notifications of new posts by email.